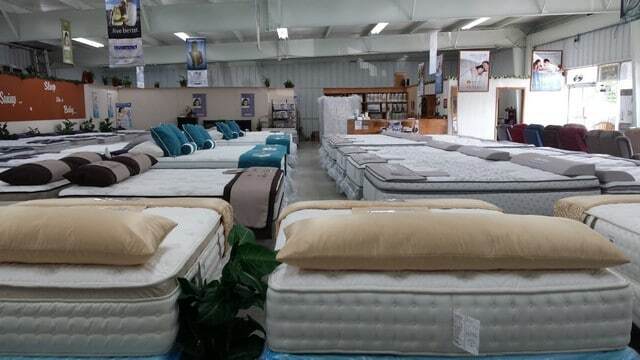 Don't pay too much! 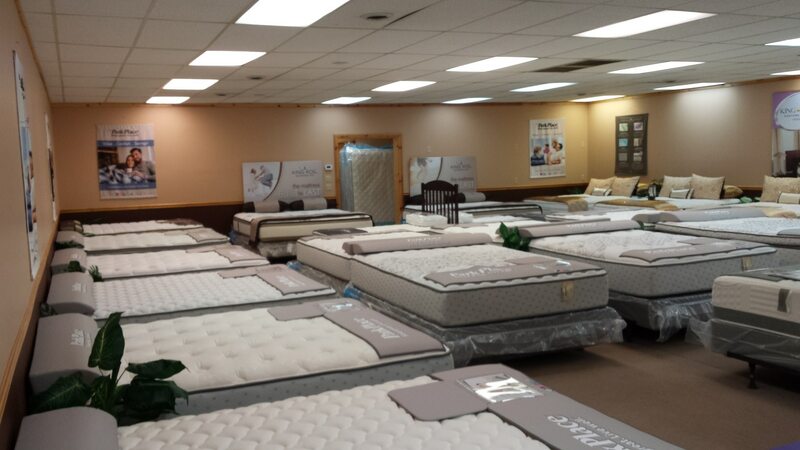 Come see us, at Nothing But Beds. 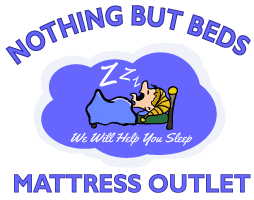 Nothing But Beds Mattress Outlet opened its doors in June of 2001. 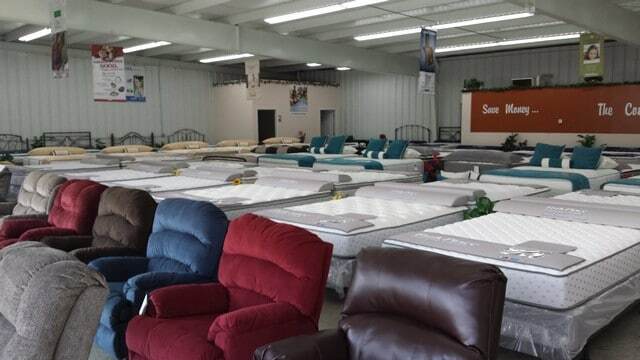 The family run business has been a success story. 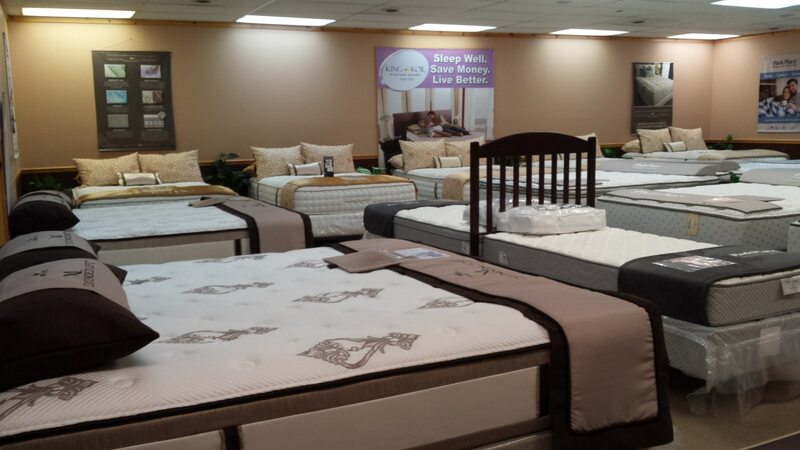 Owner, Joseph Afonso, has over 40 years of retail and manufacturing experience and first hand knowledge of the newest and latest technology in the bedding industry. 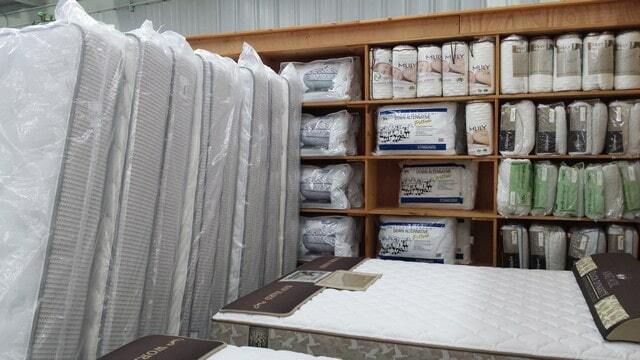 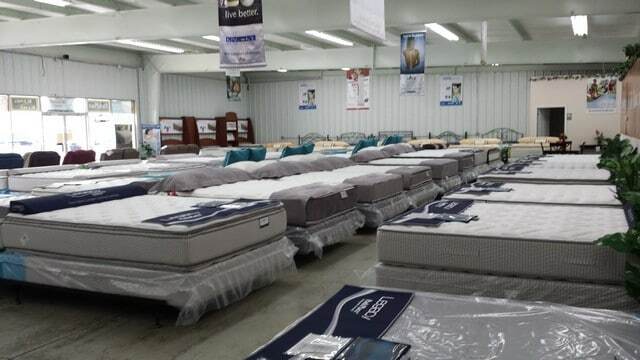 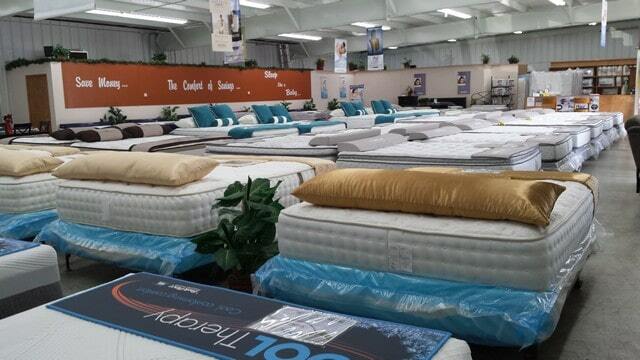 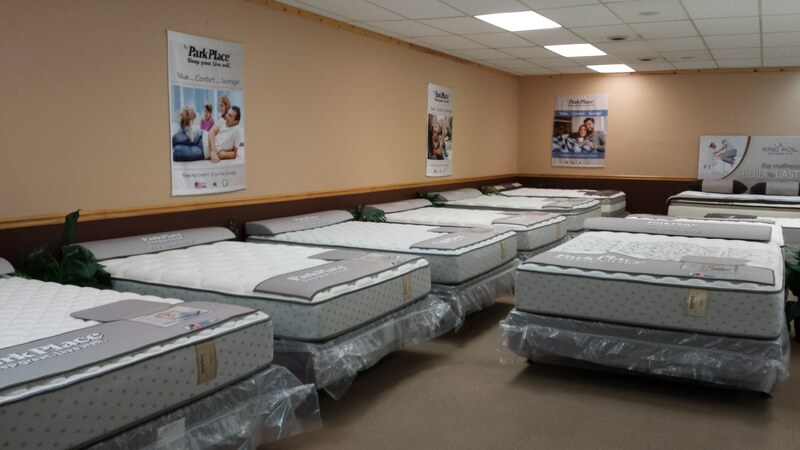 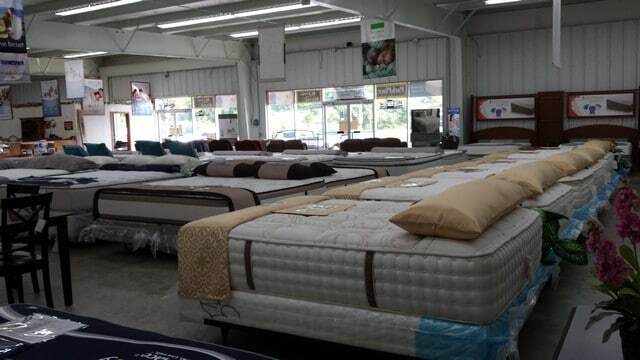 Nothing But Beds Mattress Outlet sells only first quality, name brand bedding at every day low prices. 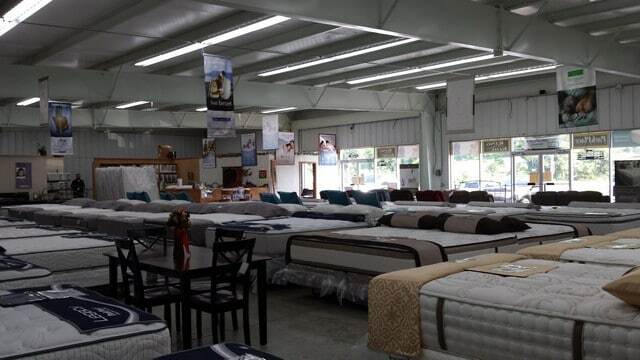 We have two locations which are located in Murphy, NC and Andrews, NC. 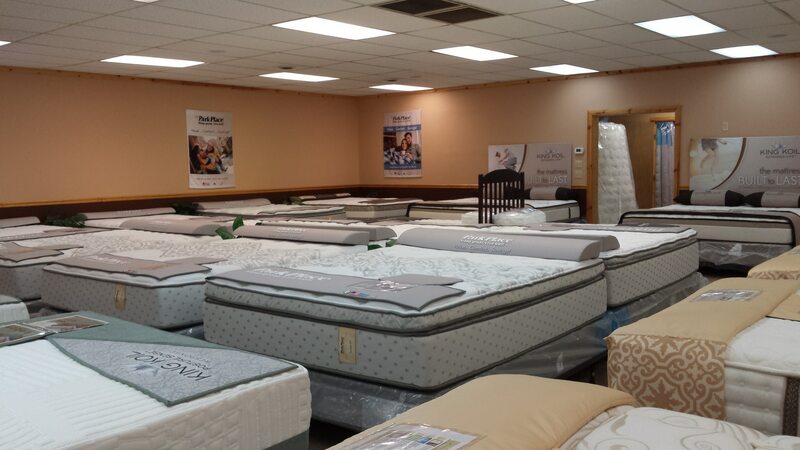 We have proudly served the Tri-State are since 2001. 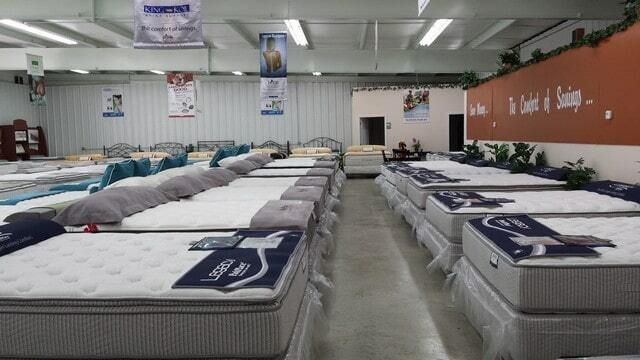 Nothing But Beds Mattress Outlet sells only first quality, name brand bedding at every day low prices. 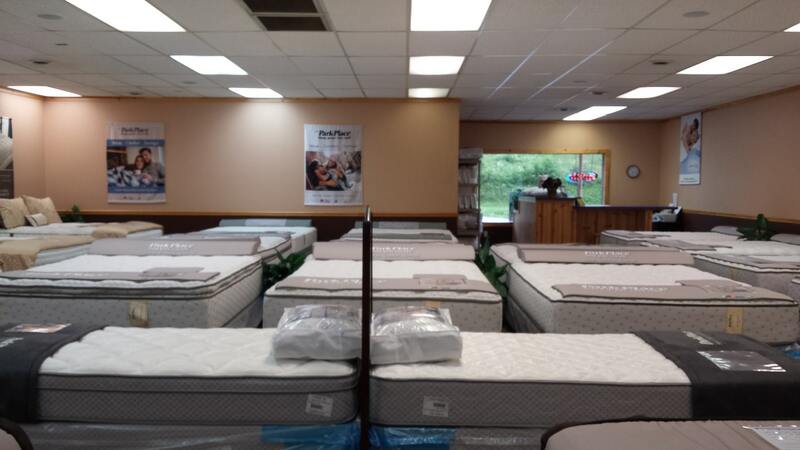 We sell twin mattresses, full mattresses, queen mattresses, king mattresses, memory foam mattresses, and adjustable beds. 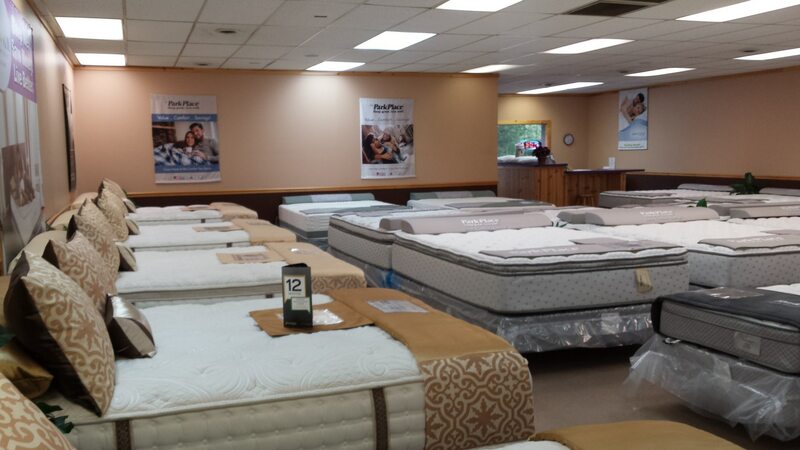 We invite you to come on by one of our two stores. 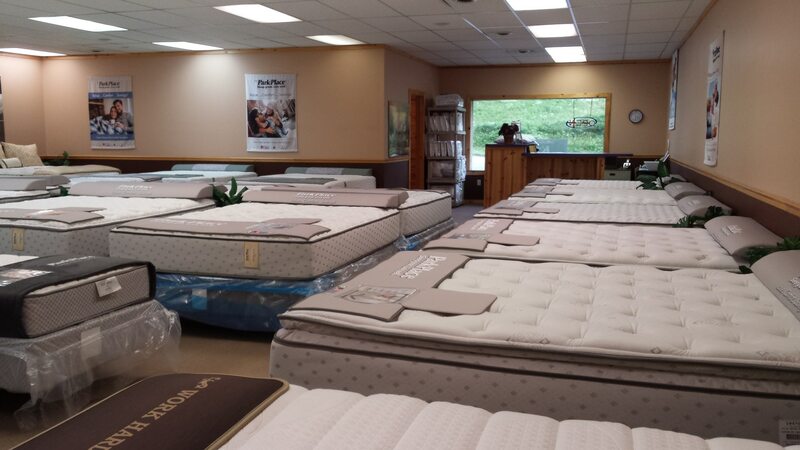 We will help you find your perfect bed! 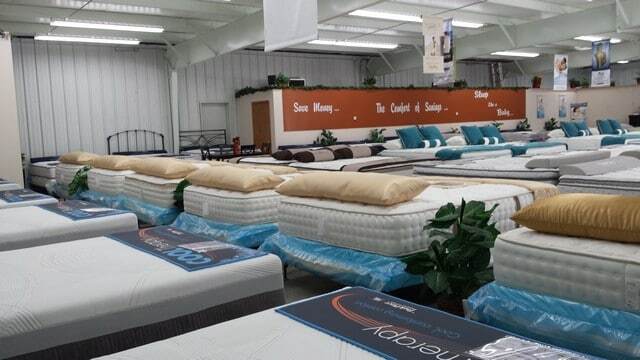 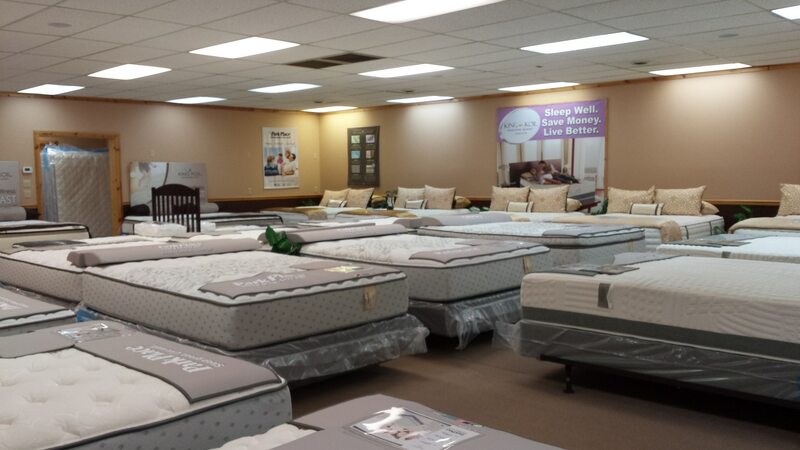 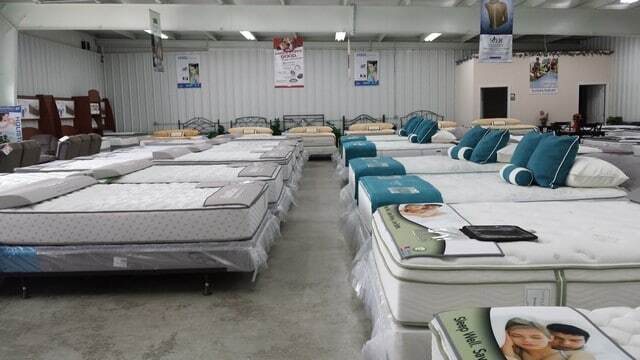 We offer twin mattresses, full mattresses, queen mattresses, king mattresses, and adjustable bed mattresses! 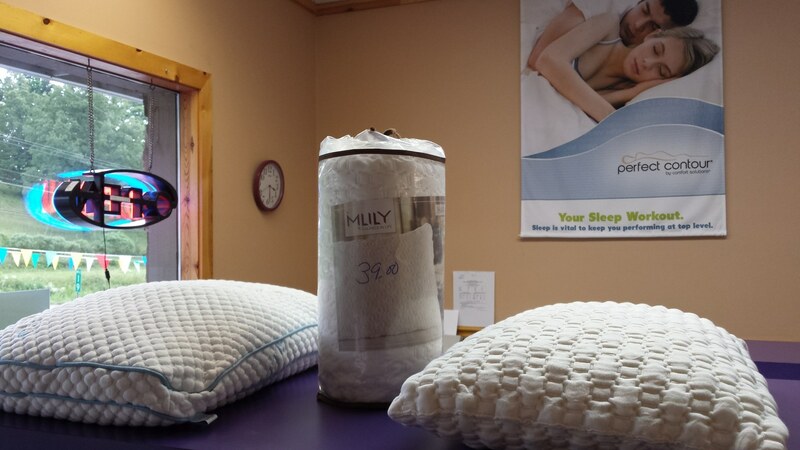 We will help you get a good night’s sleep!